Here's A Preview Of The Villa x Timberland 6-Inch Boot "Old Glory"
Villa has really stepped up their game. Becoming one of the most popular sneaker retailers, they continue to solidify that achievement with more dope collaborations. Teaming up with Timberland once again, Villa has just release teasing photos of the upcoming Boot. The Villa x Timberland 6-Inch Boot "Old Glory" is the official name of the Boot, and we're excited to see what they have in store for us! 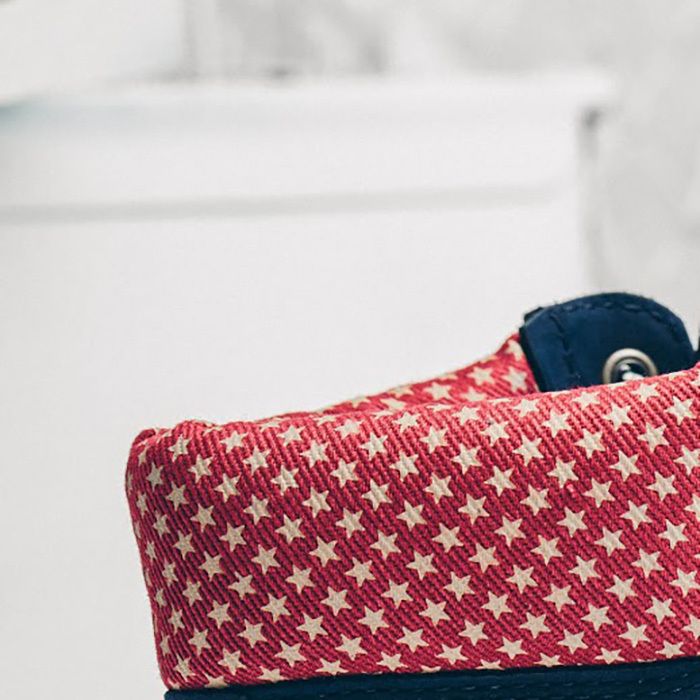 The Boot features a predominantly navy blue appearance with red on the sole and heel as well as a starry motif. The box will also be red with stars around it as well. A full unveiling is said to release sometime later this week, so stay tuned to SneakerShouts as we keep you updated!